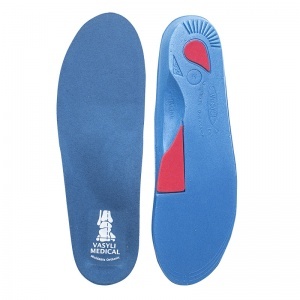 It is just as important for children to have their feet supported as it is adults. 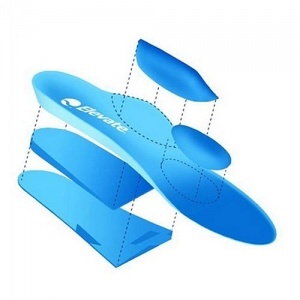 In fact, it may be more so because correcting a problem while the child is young can prevent it from developing into anything more serious as they grow. 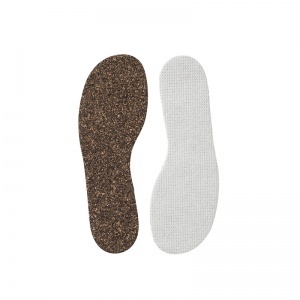 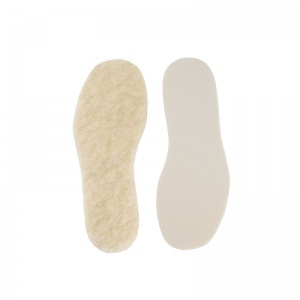 Kids Insoles offers a wide range of different insoles with different levels of support here at Shoe Insoles. 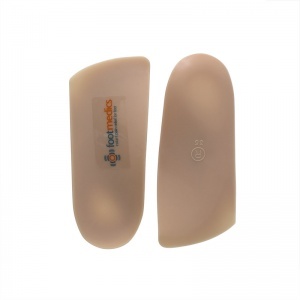 The Kids Insoles available are all designed by experts in their field who know the best way to provide support for a child's foot without hindering developing. 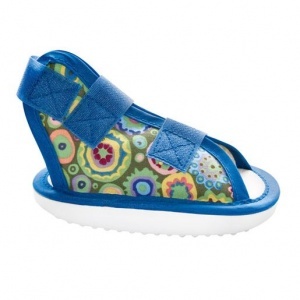 You might think that because a child's foot is still developing, using an orthotic is a bad idea because it could hinder the growth. 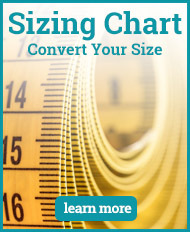 But you couldn't be more wrong. 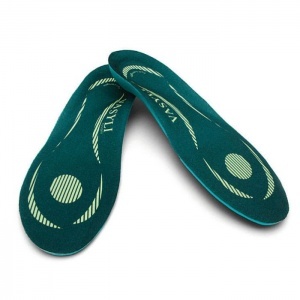 Introducing your child to a Kids Insole if they need it is a sure way of helping to correct a problem before it has the chance to become something worse. 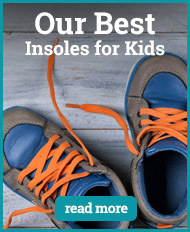 Many things children grow out of, but if they adapt a bad habit or wrong walking position, they could be further damaging their feet and ankles and creating serious problems for the future. 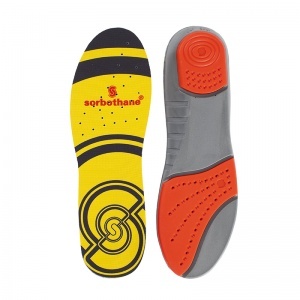 There is a large range of Kids Insoles available through Shoe Insoles. 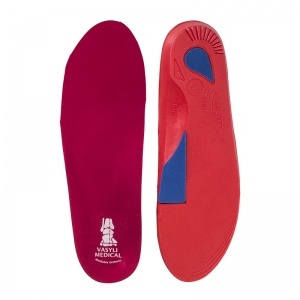 These have all been designed by the top professionals to guarantee that the best level of support is being given to your child's foot and that all the insoles are designed to provide assistance for the foot rather than hindering of the development. 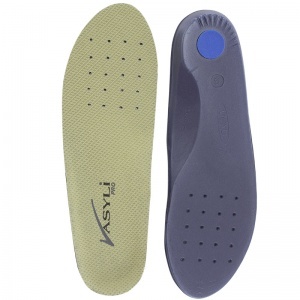 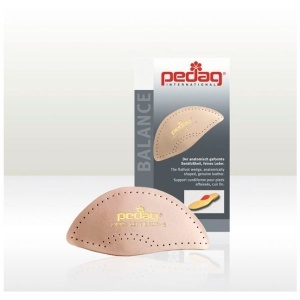 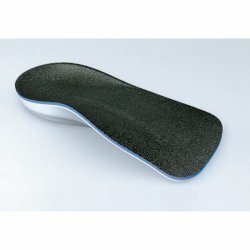 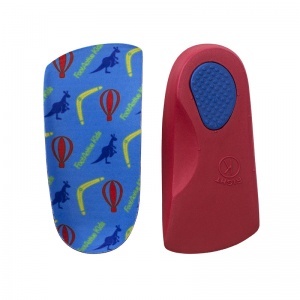 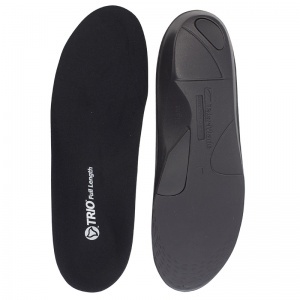 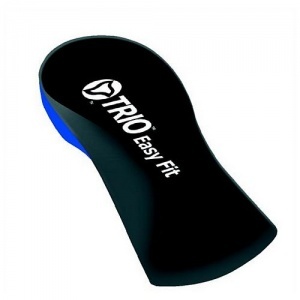 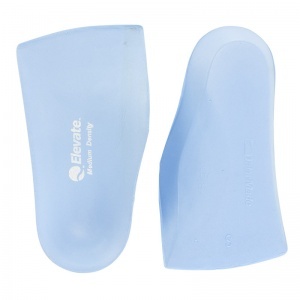 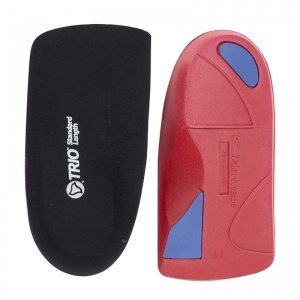 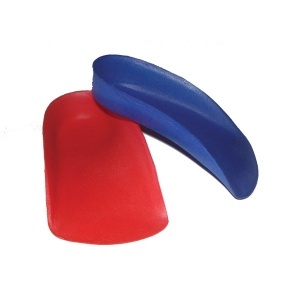 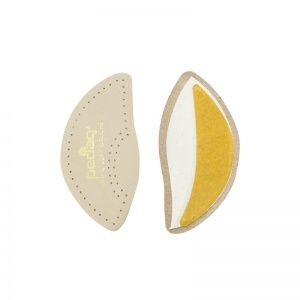 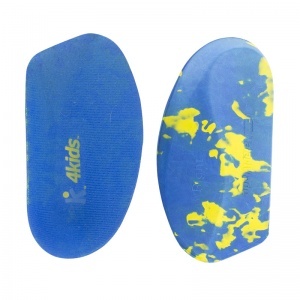 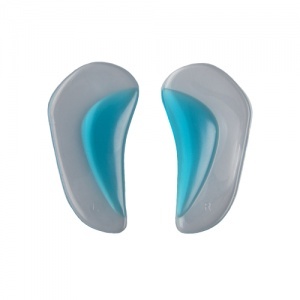 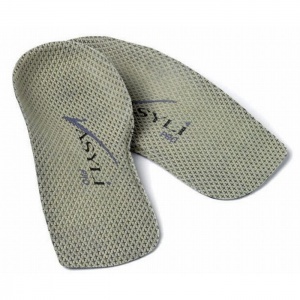 The Kids Insoles are available in a different range of styles and sizes. 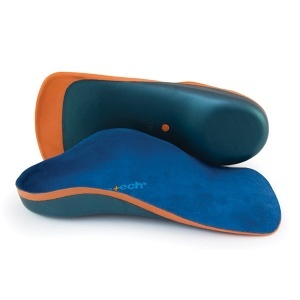 This means you can find the right insole to suit your child's foot type and size, whether that means using a full length orthotic or a different style or shape. 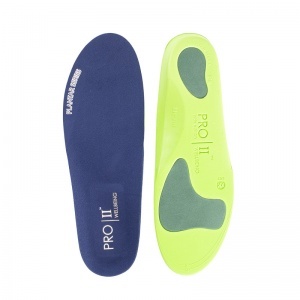 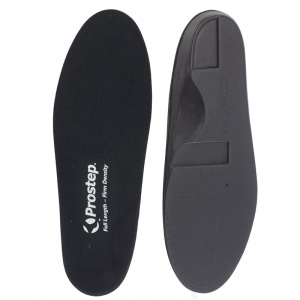 It is important to get the right size for if an insole does not fit correctly, that is where there is a chance of hindering development rather than helping to maintain a natural walking position. 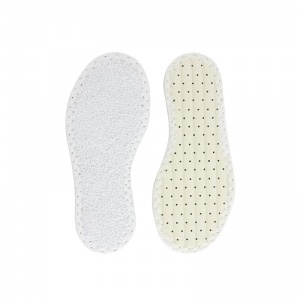 If you require more information about the range of Kids Insoles here at Shoe Insoles, please contact our support team on 020 7501 1102 or via the contact page on this site.